The City of Niagara Falls is 212 square kilometres located along the Eastern border of the Niagara Peninsula and is situated along the shore of the Niagara River opposite to the City of Niagara Falls, New York, USA. It is the site of the world famous waterfall, the Niagara Falls. Known affectionately as the Honeymoon Capital of the World, the City of Niagara Falls has a resident population of approximately 82,181 people. Tourism and natural beauty are the greatest assets of this City. 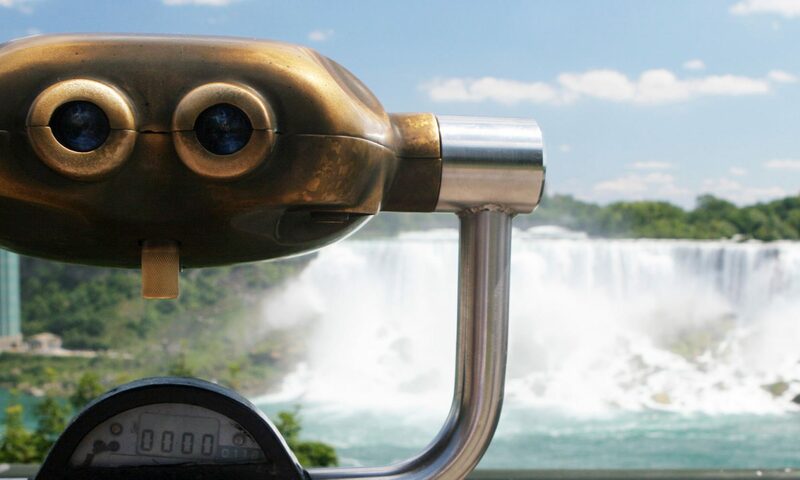 Each year, an estimated 12 million visitors come to see Niagara Falls. Two International Bridges traverse the Niagara River to Niagara Falls, New York USA, the Rainbow Bridge and the Lower Bridge, providing an easily accessible Gateway for all our guests throughout the world. This festival is a premier Christmas season light festival that has become larger and more beautiful each year. Walt Disney Productions has supported, sponsored and contributed to the success and beauty of this event by providing a gallery of Disney cartoon characters in animated light displays. Fireworks and live concerts are available during this time to satisfy everyone of any age. Cost is free and refreshment vendors are on site.